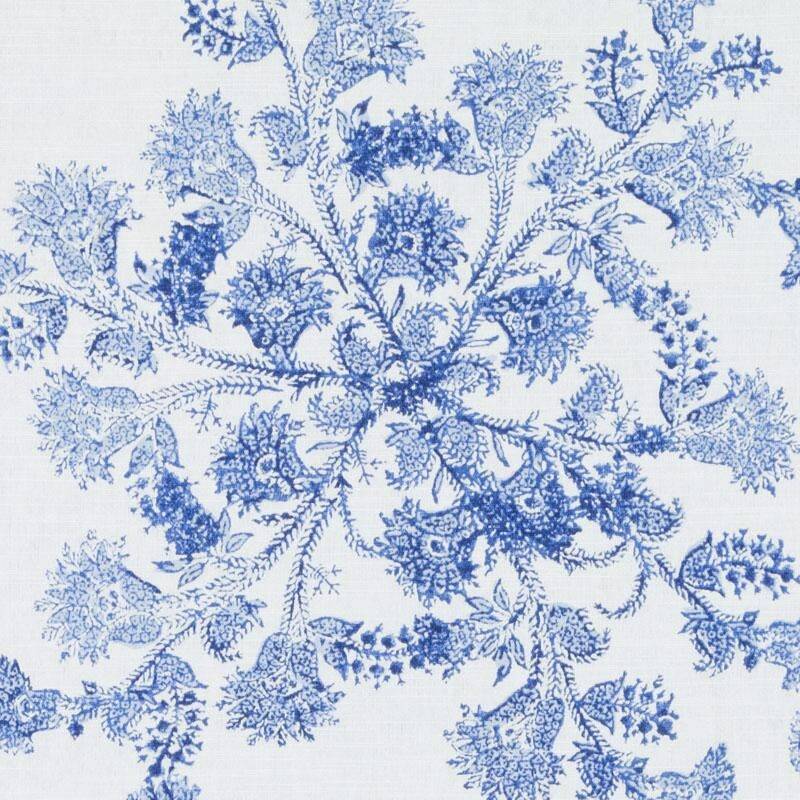 Nahir Lapis indigo blue fabric by John Robshaw is sold by the yard. Please select quantity as 1 for each yard needed. Message for a larger order if more yardage is needed then what is listed. 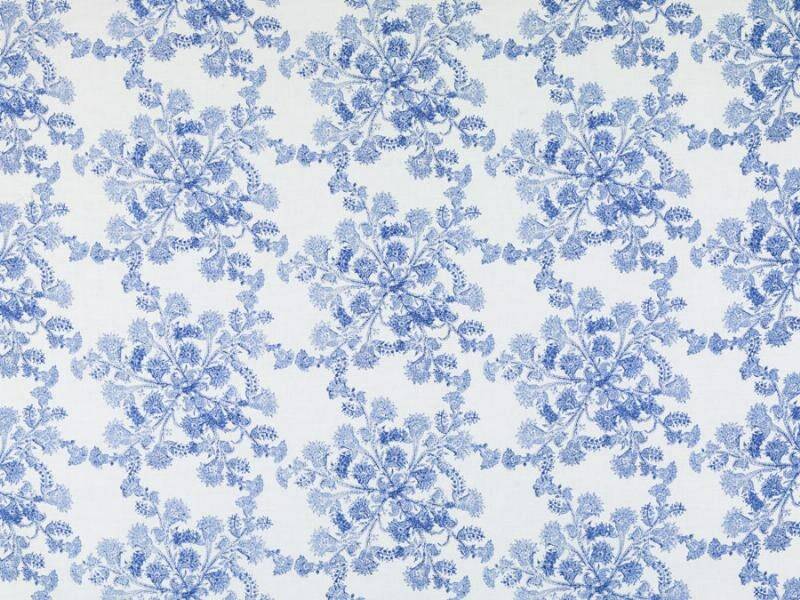 Love this fabric and would like custom drapes, pillows, duvets, etc made? Just message us for a quote. We work diligently at getting custom orders out within a 3-4 week time frame. On occasion items can take longer if fabrics are backordered, etc. Please feel free to check with us on an order at any time in the process. We work to produce quality home decor items that customers will be satisfied with and have for many years to come. Returns are handled on a case by case basis. Buyer needs to contact us within 10 days of receiving purchase. Since, I am an online shopper, I understand things don't always look the same as on the computer. We always want a happy buyer, so we will work with buyers to find a solution.